As usual, this Petit set will be sold both independently for 500 Yen each, or a box of 8 Petits (6 characters + 1 secret + 1 random) for a yet-to-be-revealed price. 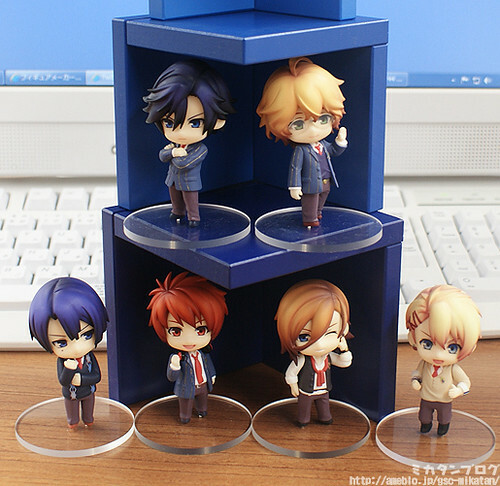 This entry was posted in News and tagged nendoroid, petit, puchi, uta no prince-sama, utapri. Does animate have a website we can go to? I’ve been trying to find it with no luck.